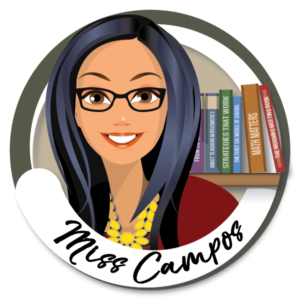 My English and Spanish products stem from my need for a creative outlet as well as my desire to help teachers find quality materials that are Common Core compliant. All my materials reflect the fact that I truly believe learning is a fun journey. When my students are using my materials, they don’t realize they are working as hard as they are because they are enjoying themselves. 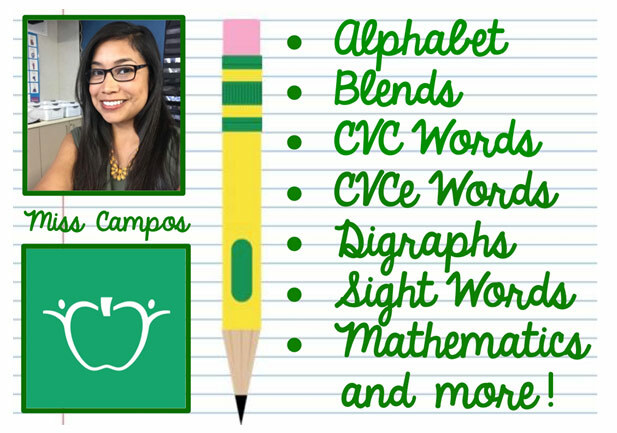 This CVC Word Family Literacy Center features short vowels. Students match the pictures to the short words. 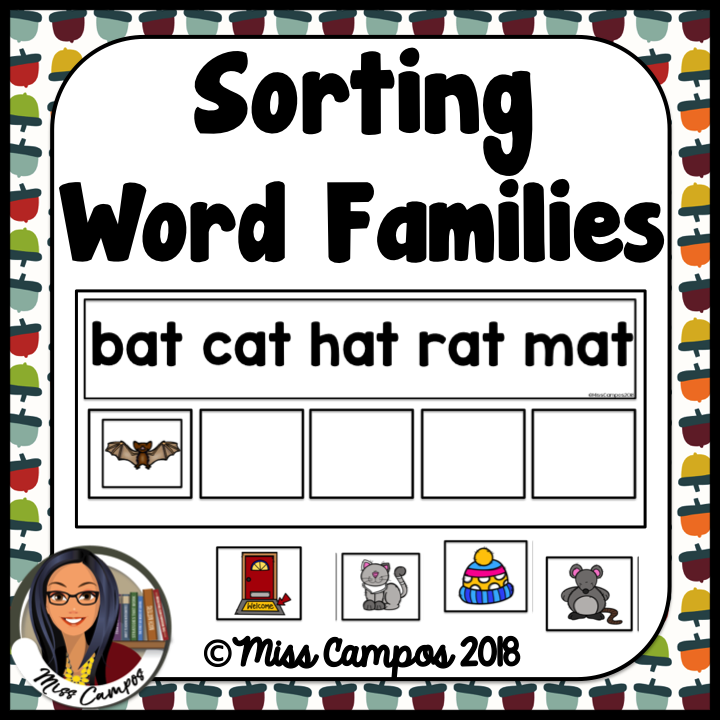 This pack is also differentiated so kids can match pictures that have the words on them to the short vowel words. It’s ready to print and laminate. Students sort the words to form a grammatical sentence. 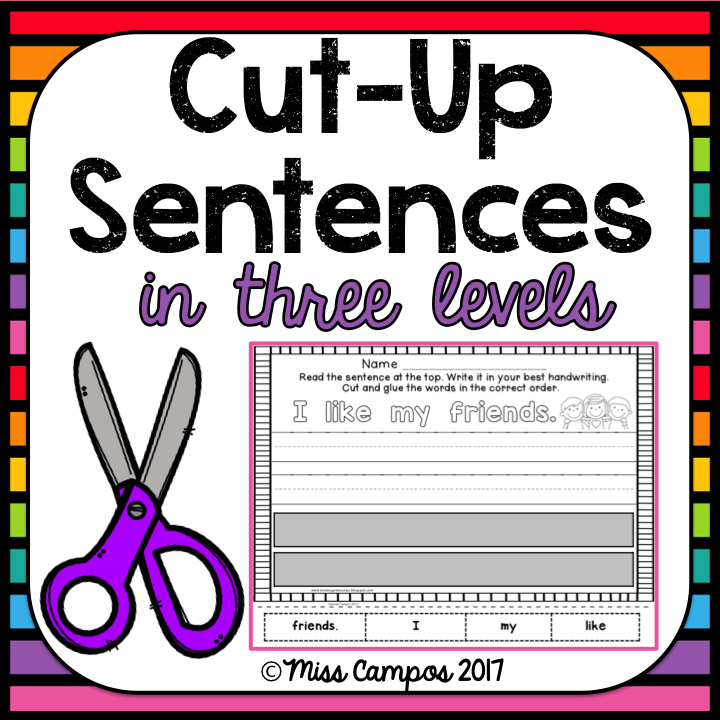 This pack is ideal for Kindergarten level writers as well as advanced preschool students or first graders who are behind in writing. Subtraction can be tricky for young students. 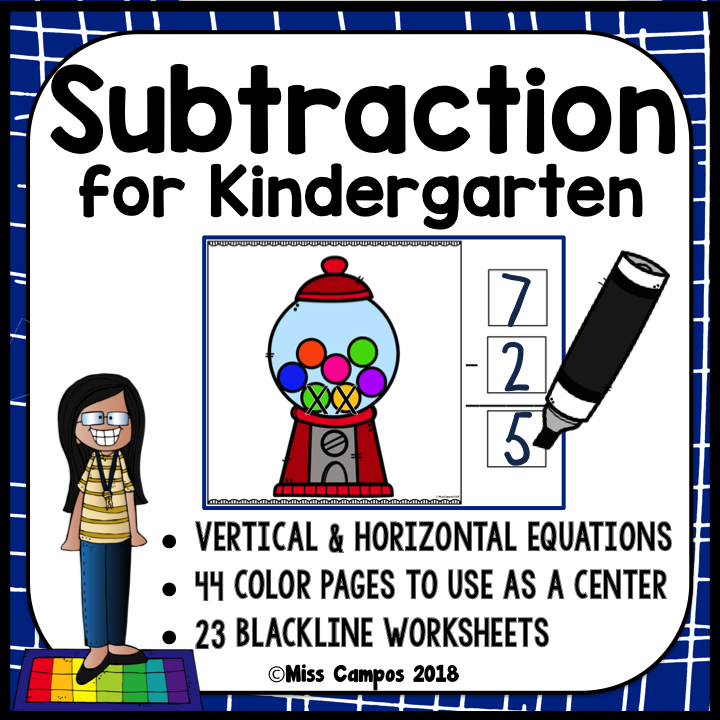 This pack heavily features pictures for each subtraction equation because that’s what I believe Kindergarteners still need. There is a math center to laminate and over 20 worksheets. Click the image below to be taken to my store. When you are there be sure to browse the “Custom Categories” menu found on the left side of the page.